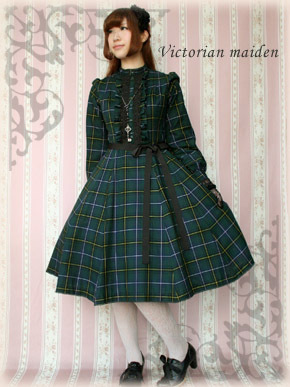 Victorian maiden's Tartan Check Tuck Dress and Jasmine Dress! This is a quick one - please note the end of the reserve period. Come see us at New York ComicCon 2012! 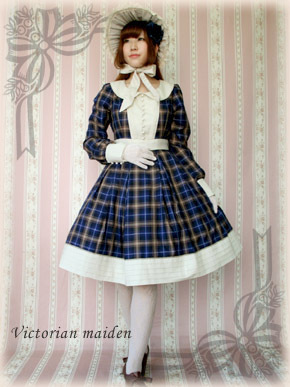 Free shipping starts to NY, NJ and CT!